It all started by us watching Kang Xi Lai Le on tv and then after that, I spontaneously asked my mum whether she wants to eat steamboat. She then agreed and went to prepare immediately wtf (I think she also hungry! Confirm!). Luckily steamboat is relatively easy to prepare as we just have to dump all the ingredients into the soup, so I don't need to feel that bad for making her prepare at such a late hour haha. 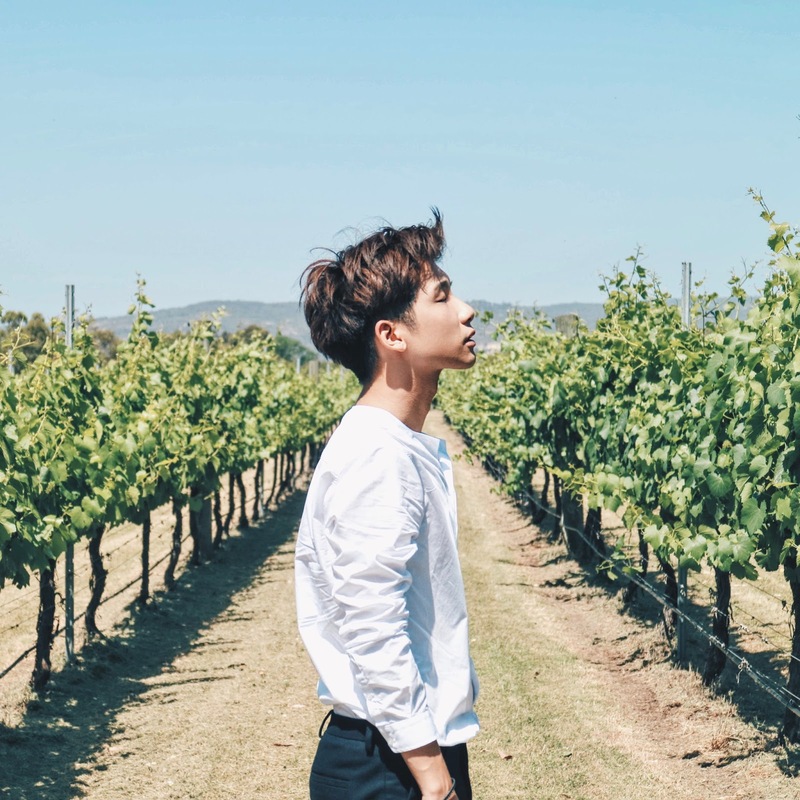 But the worse thing is... ended up we didn't even eat much at all, we just had a bit of food and we were all full already lol -_- I think our mouth are just itchy, you know there's a Chinese saying "嘴巴痒“ hahaha. It means you're not hungry but just wanna eat something. Anyway, my dad and Ran don't even want to care about us at all and they went to sleep while we were eating! Well, I was thinking that maybe we all can have a family steamboat supper together or something what hahaha. 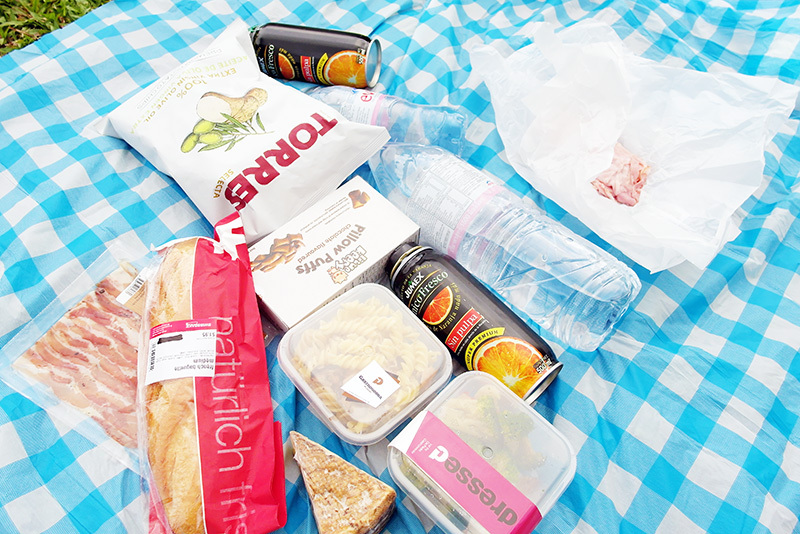 Do you all wanna make a quick guess how long did my picnic lasted last Sunday? No no, not 30 mins! Went to Gastronomia at Holland Village for a quick bite before heading to Botanic Gardens for picnic! 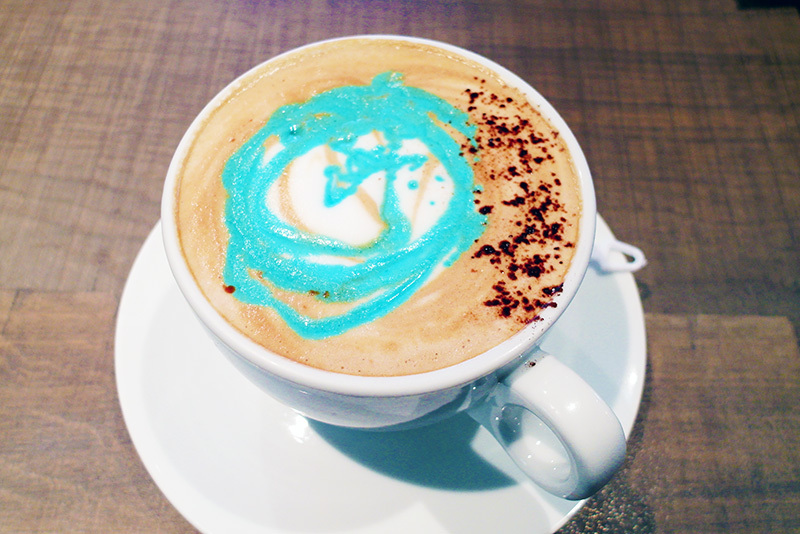 Ordered this Blue Orange Mocha and it is SO GOOD okay and I really loved it! It's one of my favourite caffeine drink now! 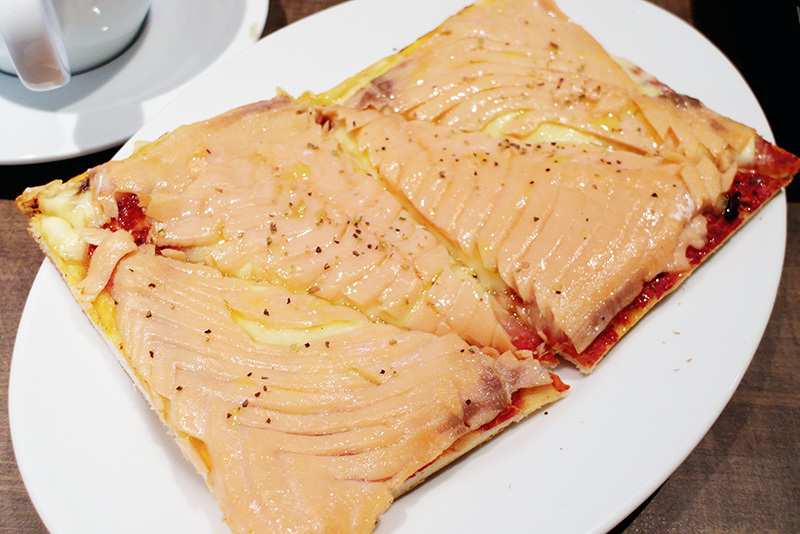 Salmon pizza which is delicious as well. Then after that, we went to buy some of the food from Gastronomia itself and also Cold Storage. Actually I really do like grocery shopping, its super fun! We didn't buy a lot of food because I always have a feeling that we won't eat so much one. 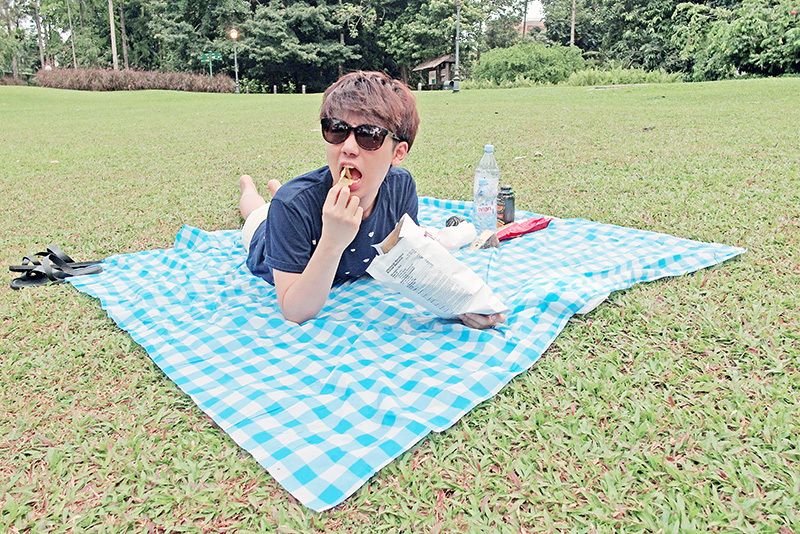 That time I went picnic with Fingers, we also didn't eat much. I don't wanna waste the food, so this time round I didn't want to buy so much. Arrived at Botanic Gardens with Vespa (which explains my helmet)! 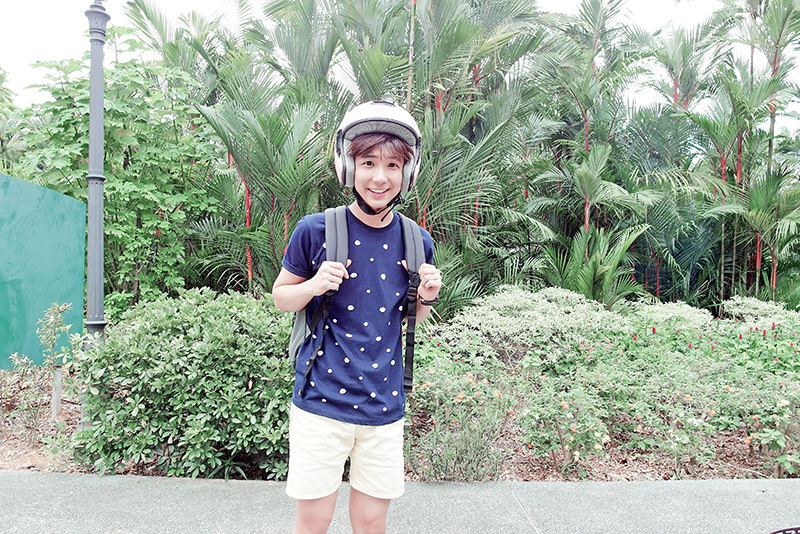 Yes, because I posted this picture on my Instagram and there are people thinking wtf is he wearing a helmet, he think he cute like that? - So yeah, I was on a scooter okay! Legit reason! 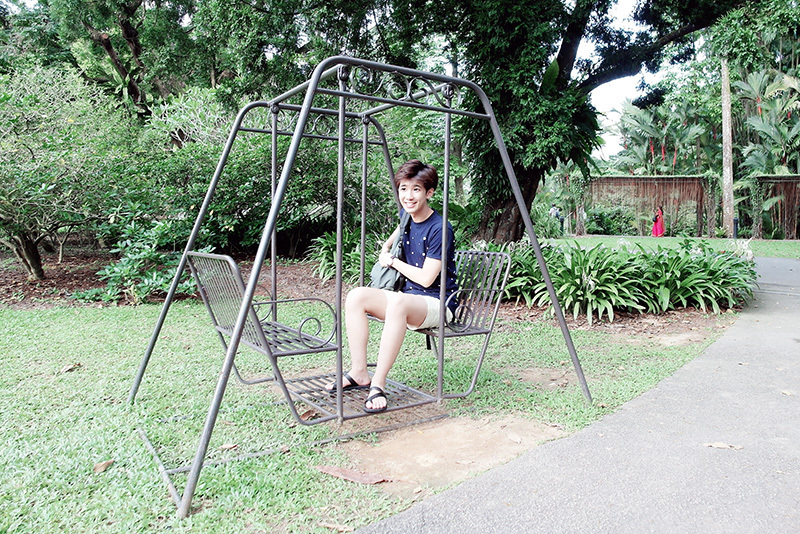 Randomly just hopped on a swing chair while finding the area for our picnic session! Finally found a place and after taking this picture, it rained!!!! So we quickly packed up and went to seek shelter. First time trying this orange juice! Some meat to go with the bread! 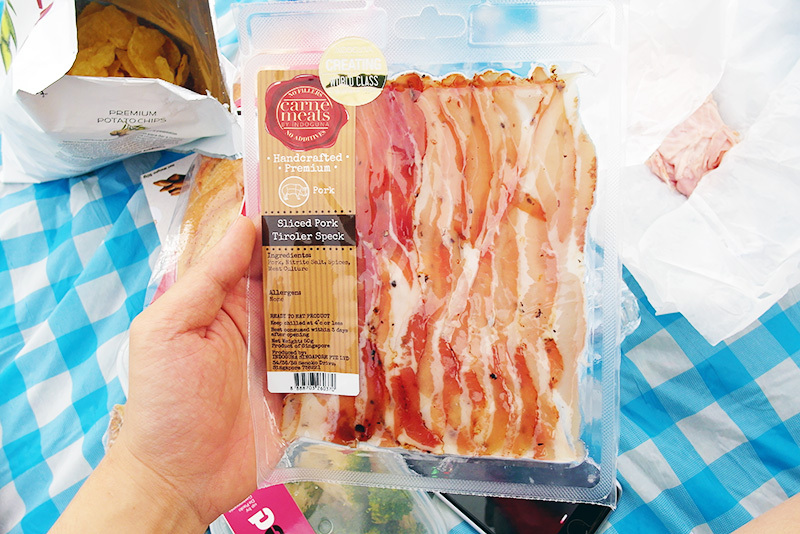 We also bought some ham as well! 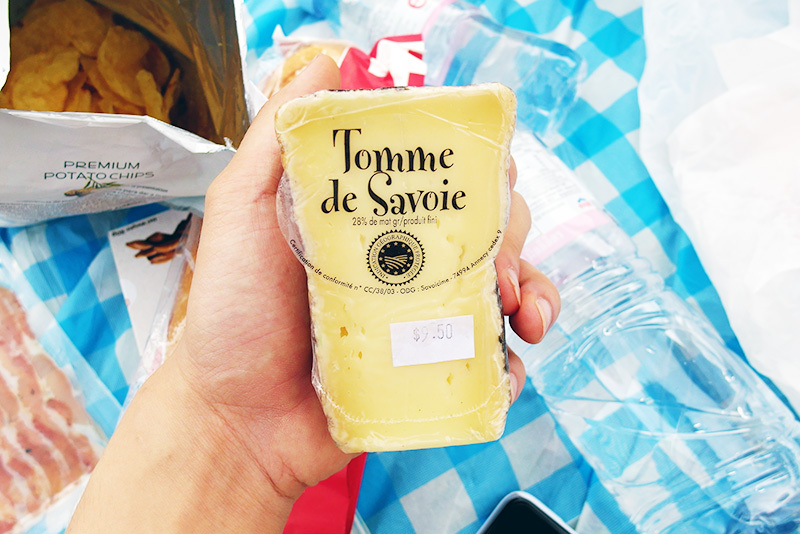 Cheese to go with the bread too! Took some photos before we get all lazy and laze on the mat while munching our food. Chips!!!! Who doesn't love chips!!! I super love!!!!! And after taking these pictures, IT RAINED ONCE AGAIN!!!!! 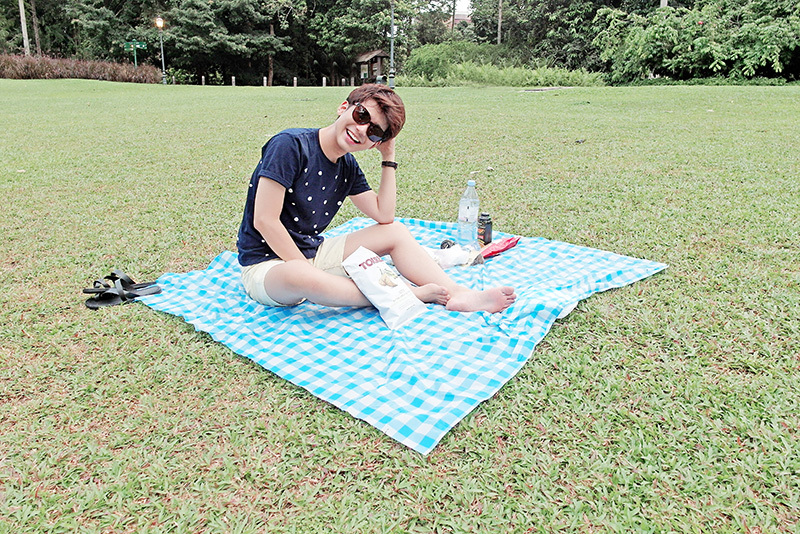 This time round its super heavy rain though, so we ended up having picnic in the shelter? -_- Sigh. 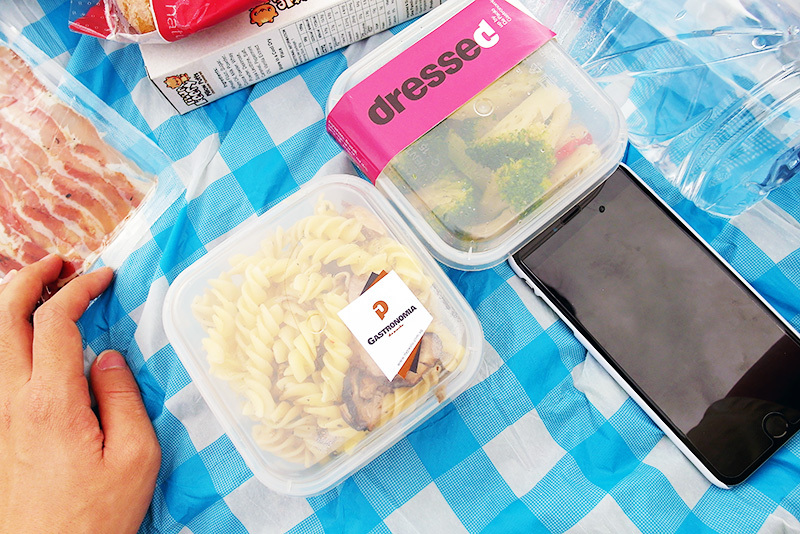 That's why I said the time that we had proper picnic is just 5mins only, or maybe less than that because I used them all up to take photos fml lolololol. Okay that's all!! !